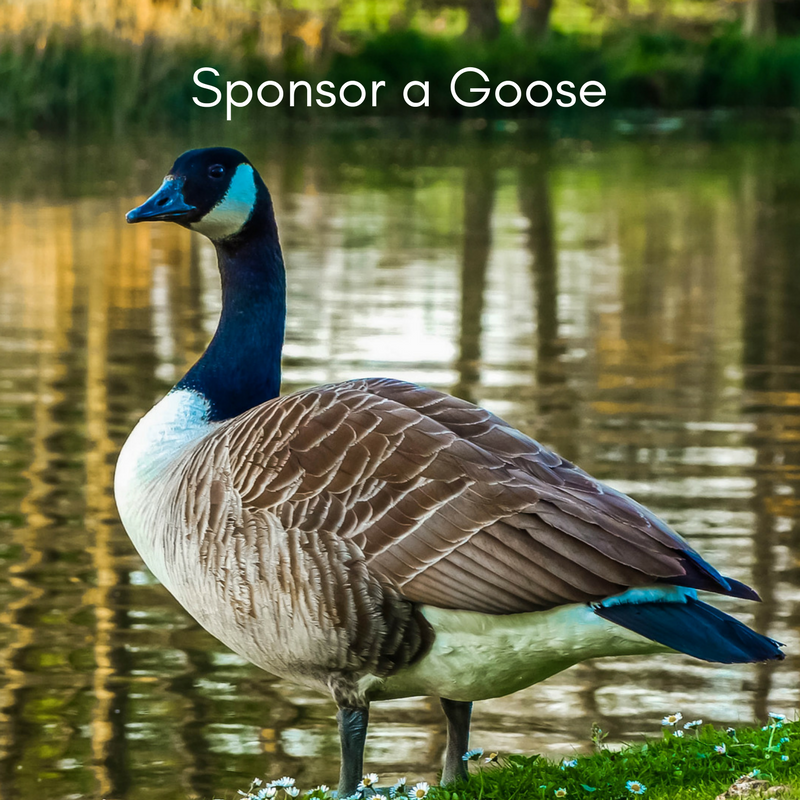 The animals at Carolina Waterfowl Rescue (CWR) are in need of loving “parents” to sponsor their monthly feed, shelter, and veterinary care costs. By participating in our sponsorship program, you help provide the necessary support to care for a rescued animal. To sponsor a CWR resident, choose the type of animal who’s right for you and complete the monthly sponsorship registration. You may also wish to consider sponsoring a CWR animal for your friends and family as a special gift sponsorship.